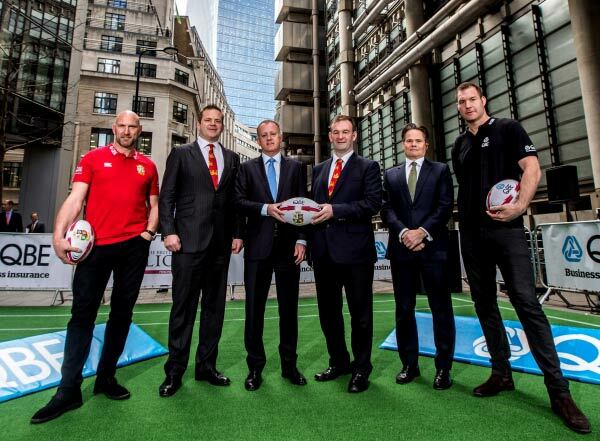 QBE have been announced as a Principal Partner for the British and Irish Lions tour to New Zealand in 2017. 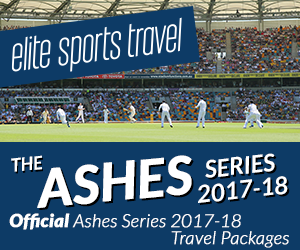 QBE are designated as the partner responsible for supporting the 2017 Lions management team, or as QBE put it, the team behind the team. The partnership was announced at a press conference at the Lloyds of London building in the heart of the city. 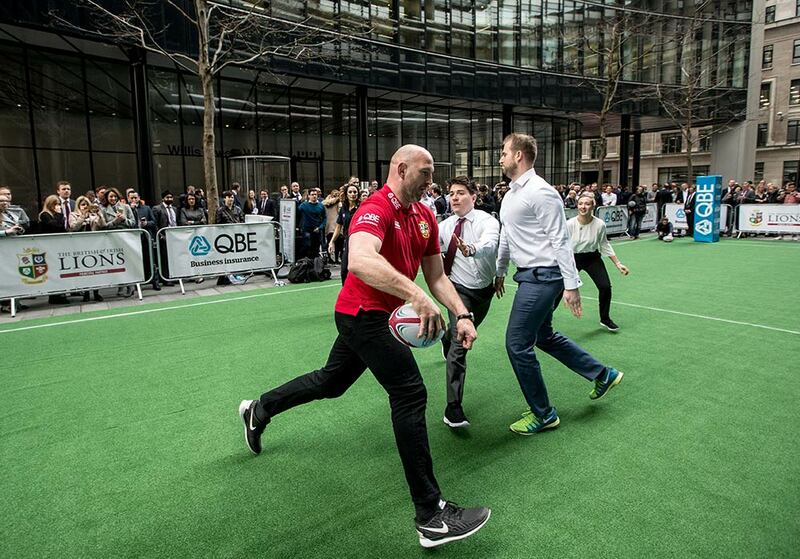 QBE Ambassadors Lawrence Dallaglio and Ali Willams were on hand at the launch event to join in a bit of a tag rugby. The British & Irish Lions will tour New Zealand in June and July 2017 with three test matches to be held in the cities of Auckland and Wellington. ← Previous Story NZ Barbarians to face B&I Lions?